Crystal Lodge Dive Center is well equipped for quality boat rentals. Pontoon boats are available for rent. Pontoon boat rentals are for dive or snorkel purposes only. Guided scenic tours are available. Rent one of our Pontoon boats for a dive or snorkel excursion of your own. These well-equipped boats serve as excellent dive or snorkel platforms and can accommodate up to 8 persons.This is the best way to get up close and personal with the peaceful and sometimes playful manatees. As you glide along the water in near silence you can better appreciate the sights and sounds of the natural wildlife that surround you. Not adventurous enough to navigate yourself. 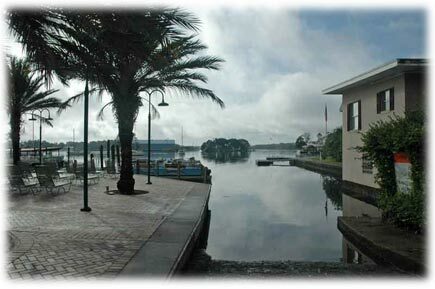 Crystal Lodge Dive Center has guided scenic tours of Kings Bay and the Crystal River as well as the near by pristine Rainbow River. And don’t forget to look down when the fish and manatee swim right under you. 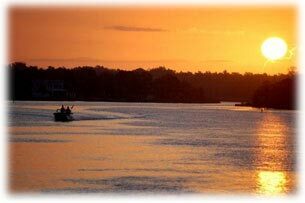 Manatee Snorkel Tours 8:00 a.m. - 11:00a.m. See equipment rental below or bring your own. Tank Reg. - Octi S.P.G.